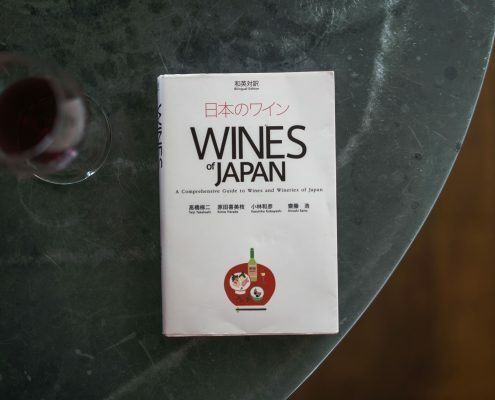 Earlier this year, a panel of industry experts gathered in London to assess over 100 Japanese wines. 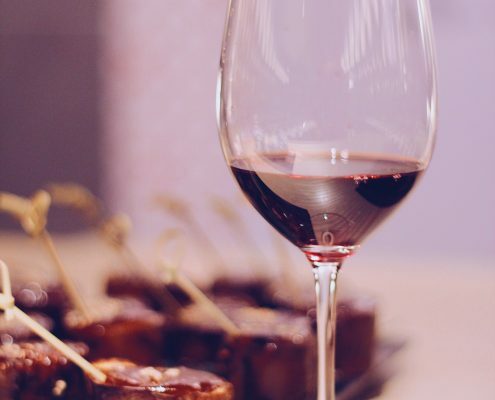 Analysing style, flavour profile, packaging and positioning of each wine in the market, the panel’s aim was to help Japan’s small but blossoming wine industry with targeted advice for each producer on how to develop their sales in the UK market. This is a key part of what Swirl & Market does: we don’t just support national bodies, we strive to support individual wineries and producers, helping to shape the future of the category as well as simply promoting it. 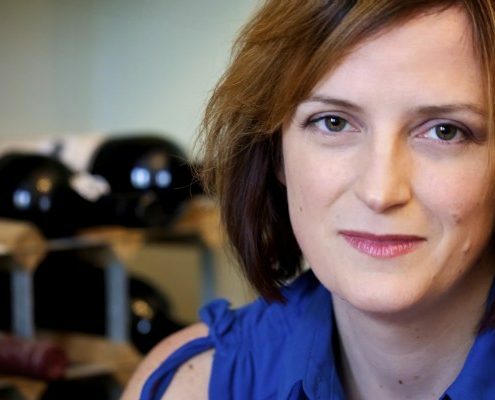 The panel included Masters of Wine Sarah Abbott, Peter McCombie and Natasha Hughes, and on-trade wine gurus Guillem Kerambraum (wine director of Caprice Holdings) and Martin Lam. Their key findings are outlined below. Koshu is rapidly emerging as Japan’s flagship white grape, with name recognition building among consumers. It was no surprise that Koshu was a particularly strong performer for our panel too; they praised its nuance and increasing diversity. Stylistically, the wines demonstrated incredible breadth: the traditionally light, delicate Koshus definitely have a place in the UK market, while the more aromatic, texturally rich styles were also praised. Sparkling Koshu was also much-admired for its delicate fragrance and breezy, saline freshness. The biggest surprise of the tasting? The incredible quality of Japanese ‘orange’ wines. Koshu based, made ‘orange’ with skin contact and maceration, the panel judged all they tasted interesting and characterful. Orange wine is a small but growing, newsworthy sector whose consumers are adventurous and open-minded. The elegance of skin-contact Koshu promises rich niche marketing potential for this category. Yamanashi is the main viticultural area in Japan so wines from here naturally showed well. However, the panel were impressed with non-Koshu varieties from other prefectures. 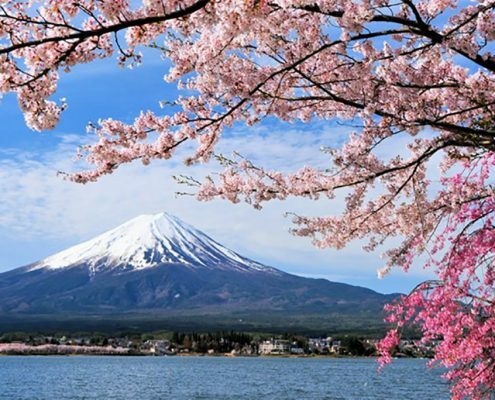 These lesser known areas are an asset to developing the diversity and interest of Japanese wine. Chardonnay also showed great promise, with the best examples recalling the elegance of white Burgundy with an appealing exotic perfume and soft texture. Aromatic varieties also performed well, especially from Hokkaido. Pinot Blanc, Sauvignon Blanc, Gewurztraminer and Kerner show promise. These varieties all have good potential in our market, adding depth and richness to the Japanese white wine offering. The panel was impressed by the quality of dry reds, with the most impressive wines from Bordeaux varietals or blends. Cabernet Franc, Cabernet Sauvignon and Merlot are responsible for some excellent wines when matched carefully to site. 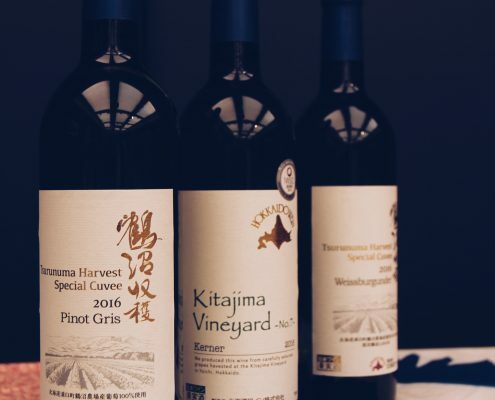 The ultra-premium prices and tiny volumes of these wines make them a challenging proposition for the UK market.These are some of Japan’s most cult wines in the growing domestic market for home-grown wine. However, there is potential to harness their quality and style strategically: featuring such wines in masterclasses or in limited listings for high-profile accounts would go a long way to raise the profile of prestige Japanese wine production. 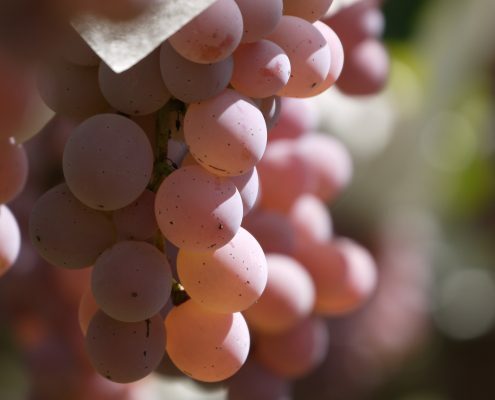 In terms of international varieties, Japanese Pinot Noir shows great promise – although the thirst for this variety in Japan (driven by the reverence for red Burgundy) makes these wines even harder to get hold of than the top Bordeaux-blends. A great and pleasant surprise was the refined quality and tamed exuberance of Muscat Bailey A. This Japanese-created hybrid was written off as a work-horse producer of very average wine – but this tasting showed that higher quality styles are now common. The panel tasted a number of dry, fresh and lively styles which recalled high-quality Beaujolais, or Piemontese and Veronese mountain wines. Other fresh and aromatic reds also impressed the panel, with Zweigelt being especially successful from several prefectures – unsurprisingly (given its Austrian origin) this variety thrives in Japan’s mountainous, snowy prefectures. JFOODO, the Japanese body that promotes and develops Japanese drinks and food, is working with wineries across Japan to help them develop their exports to the UK and other European markets. 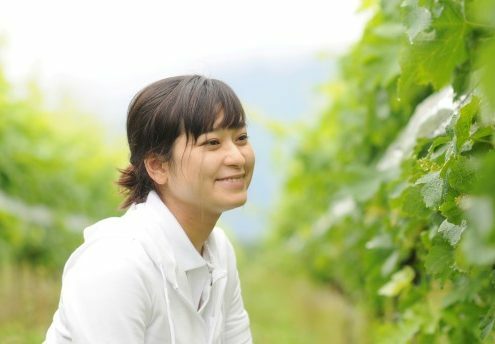 While Japanese wine production is still tiny, these fresh, naturally elegant, wines are finding new fans in the UK, and not just in Japanese restaurants. Producers including Château Mercian, Château Lumiere, Grace Winery, and Katsunuma Jozo are available already in the UK. Niche or next big thing? 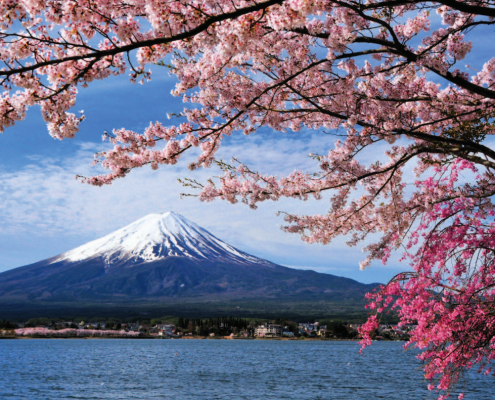 Japanese wine is still a niche offering, but (as one Waitrose buyer put it), if you want to experience for yourself the “peak hipster” appeal of Japanese Zweigelt, get in touch, and we’ll be delighted to keep you informed of when and where you can taste and buy Japanese wine.